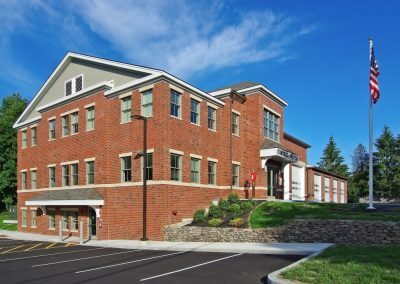 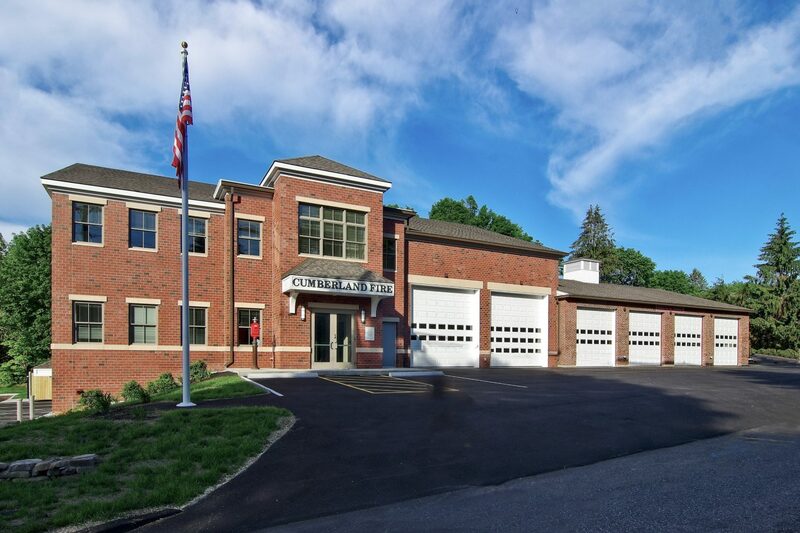 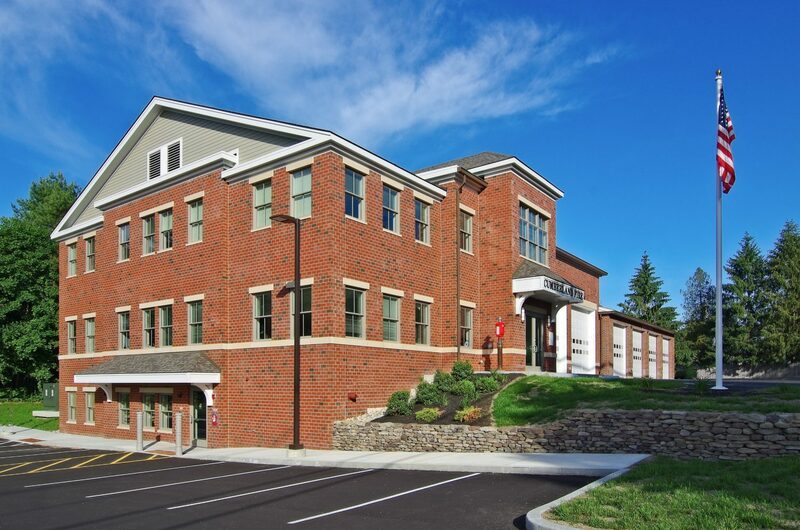 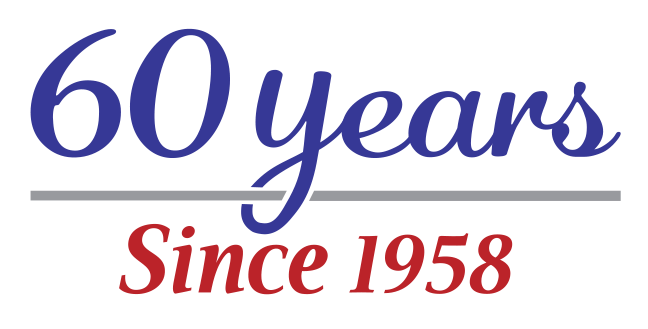 Cumberland Central Fire Station | Allied Engineering, Inc.
AEI provided MEP and Fire Protection Engineering services for the new 18,000 s.f. 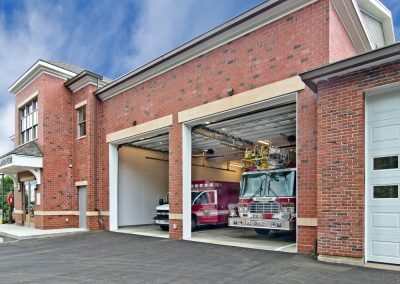 building addition which is about three times the size of the original one. 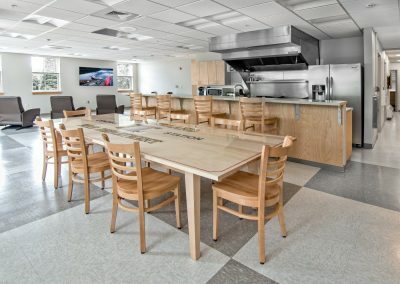 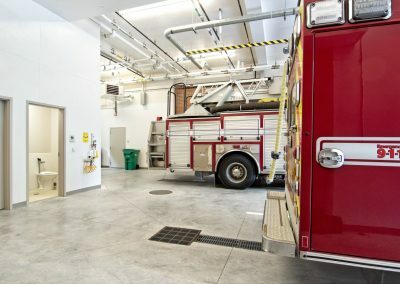 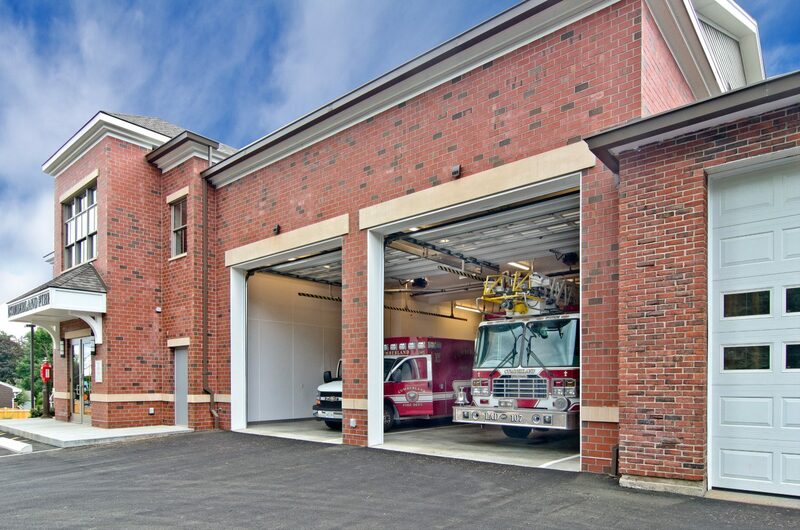 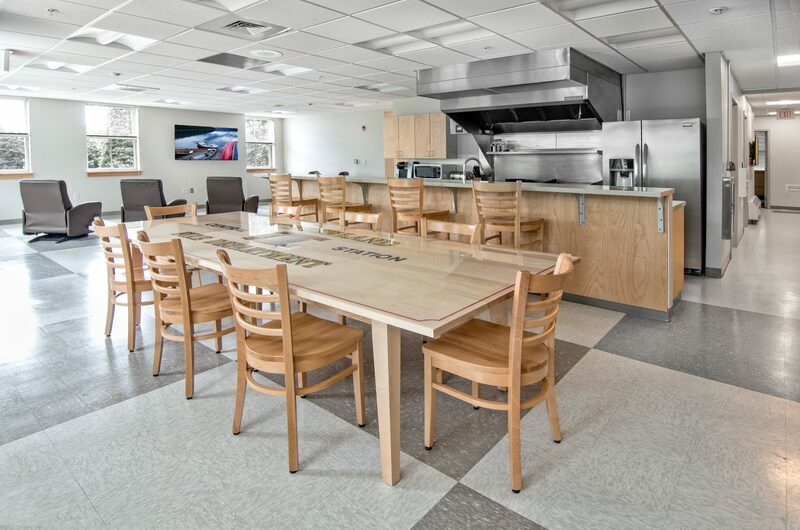 The first floor of the expanded building houses apparatus bays, administrative areas and community paramedicine space; the second has living quarters, a day room, and kitchen and fitness areas. 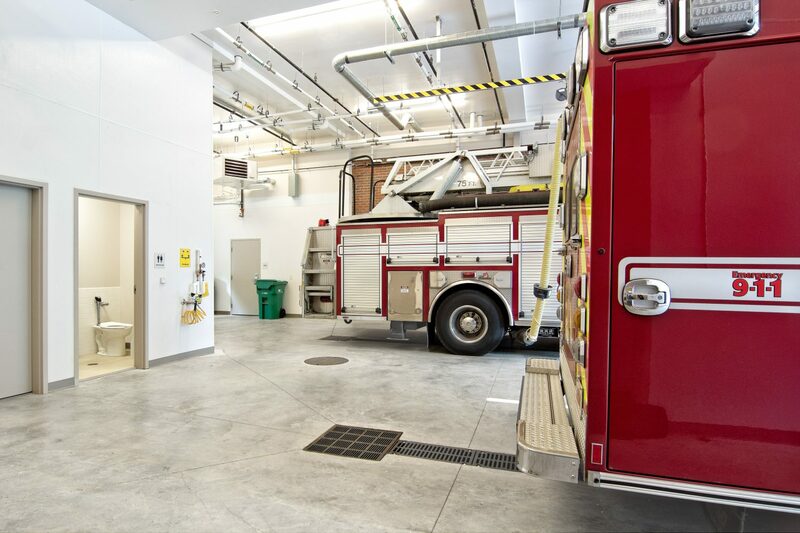 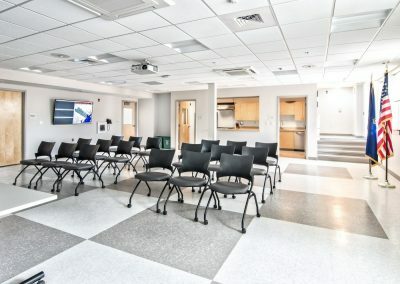 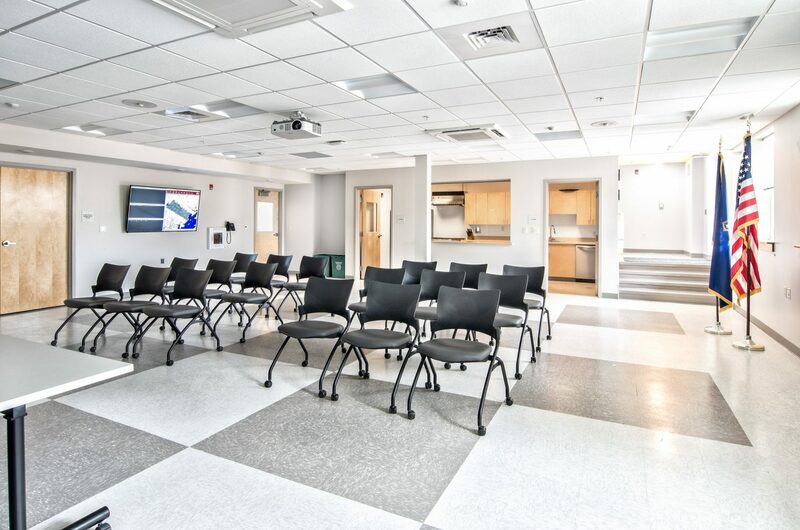 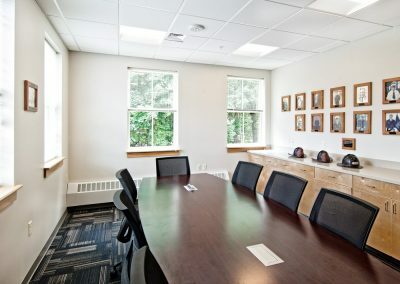 Training and medical equipment, an emergency operations center and a kitchen and community room are on the lower level. 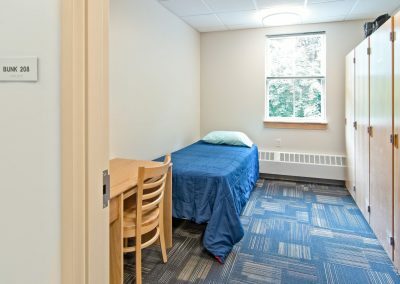 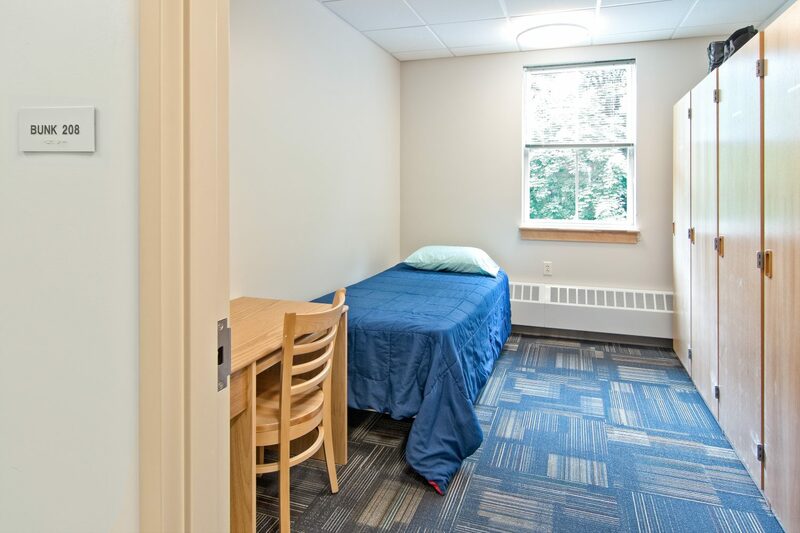 The building also has 8 bunk rooms with an office that can be converted to house another.